If you are looking for a software that would help you remove DRM protection on iTunes media files, then DRM Converter by AppleMacSoft is the best software to go for. DRM protected files can be converted to various popular formats such as MP3, Mp4, ACC, M4R, Flac and many others. Therefore, you can then play those converted media files on non-Apple devices like PCs, Mobiles, Sonos, Apple TV, Android and any other type of devices. The software is available for download for Mac and Windows devices. Therefore, you wouldn’t have to worry much about what OS you are using in order to get the software running. Although the software costs $39.95, a free trial version is available. Therefore, if you aren’t comfortable paying for the software you can always try the trial version on your Mac and Windows device. 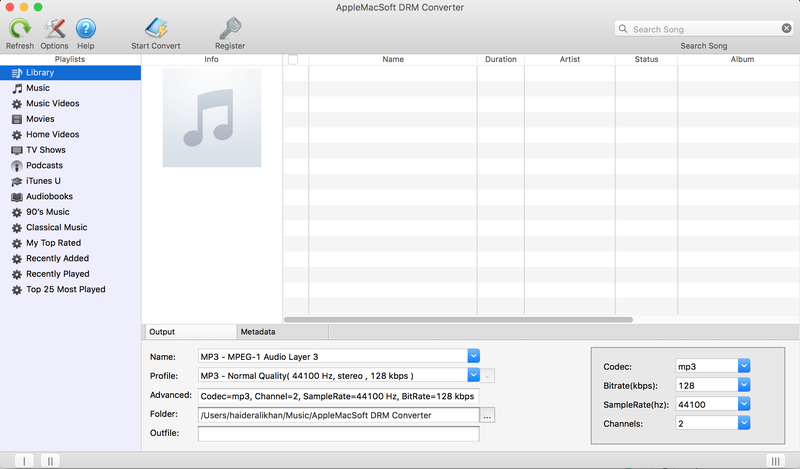 If you aren’t happy with the software for some reason, AppleMacSoft provides a 30 days money back guarantee.The software is totally legal to remove DRM protection from iTune music. 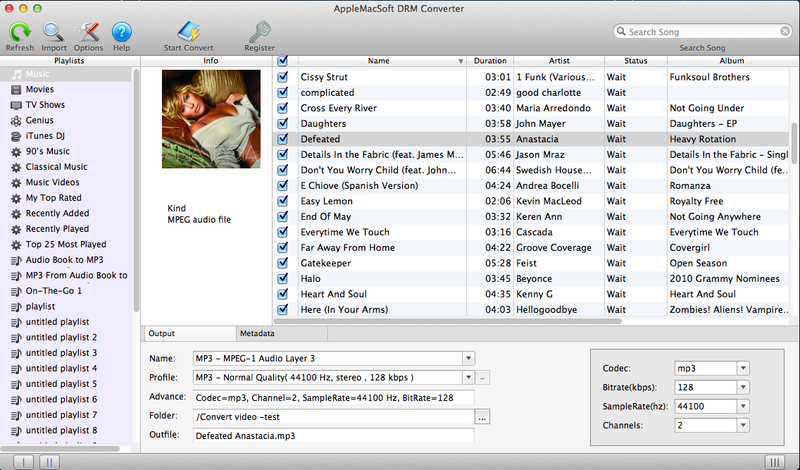 What is so special about DRM Converter for Mac & Windows by AppleMacSoft? We downloaded the software for a test and it appears to be extremely fast and easy to use. The software has been designed very user-friendly. Therefore, we got no negative comments about this software. If you haven’t downloaded this software yet and would like more information, you may visit AppleMacSoft official website. For questions regarding the software, you can send them an email by visiting their contact page.